Housewife violently cleans parquet floors. 4k00:16slow movement focus on hands in pink protective gloves using spray cleaner on wooden floor and rag wiping to remove dust. Spring general or regular clean up. female hand cleaning up doing housework. 4k00:13Housewife cleans the carpet with special detergent. Dolly Shot. 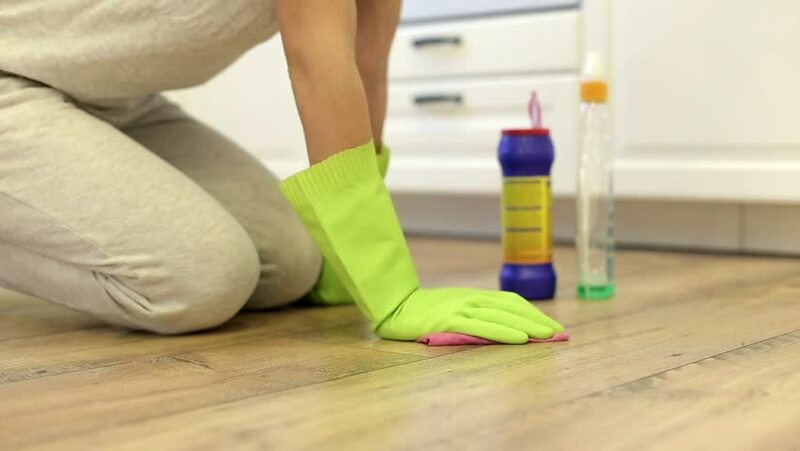 4k00:06slow motion focuses on hands with yellow gloves female doing housework cleaning living room. woman spraying the table cleaner using blue rag wiping. housekeeping lifestyle concept. 4k00:12Young Cheerful housewife in yellow gloves cleaning table of living room and smiling at home.